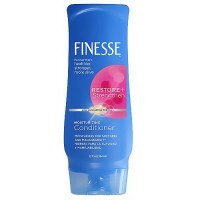 Hair is 4 times healthier with weightless shine. 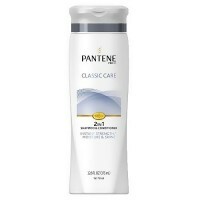 New pure clean clear 2 in 1 is a breakthrough innovation. 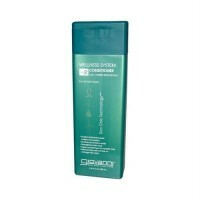 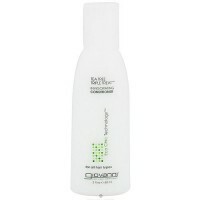 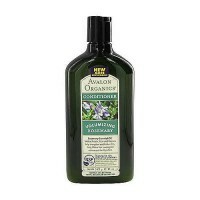 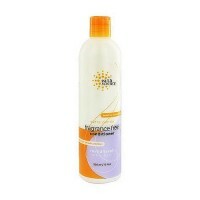 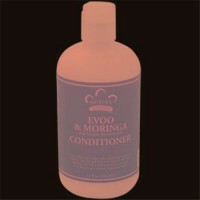 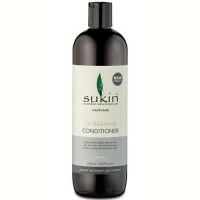 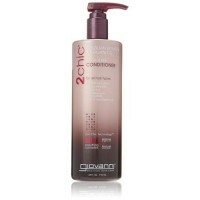 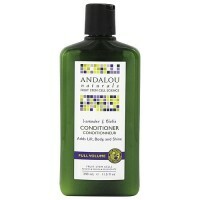 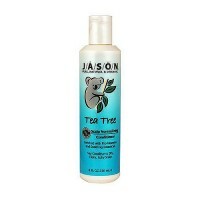 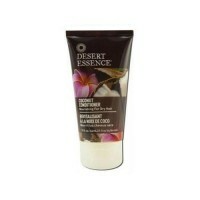 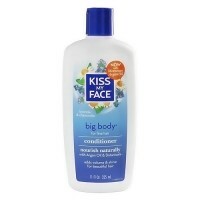 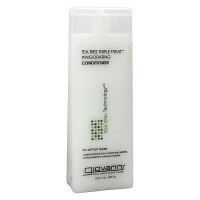 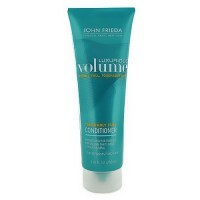 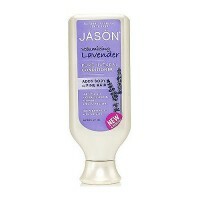 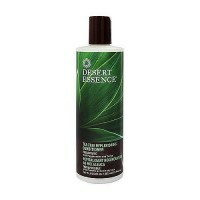 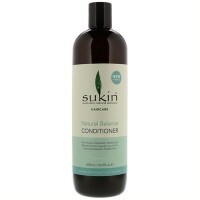 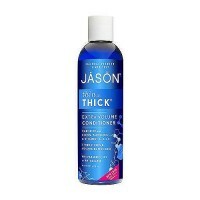 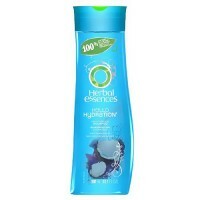 The only shampoo and conditioner in a clear conditioning formula that is also 92% biodegradable. 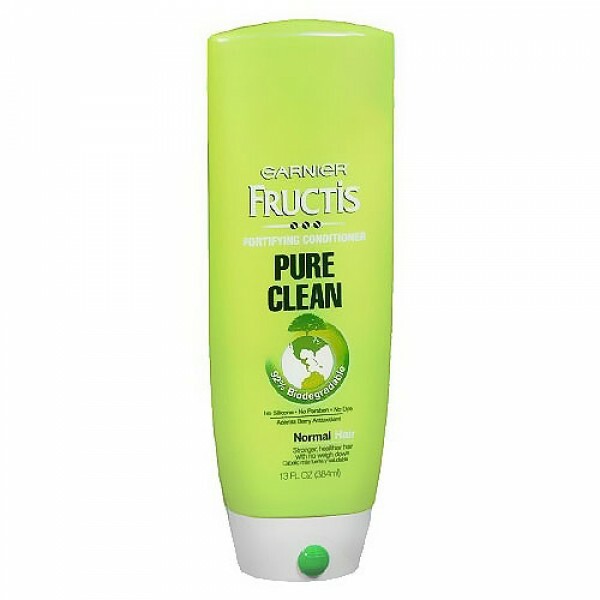 With no silicone, Paraben or dye, Pure Clean Clear 2 in 1 provides refreshining cleansing experience that does not weigh hair down or leave heavy residues behind.